Tamim Hamid, the Inventor of Theradome, the world's most advanced laser hair growth treatment for at home use to stop hair loss and regrow hair joins eHealth Radio and the Hair Health and Health News Channels. From what I have heard August is Hair Loss Awareness Month... can you tell us a little about this? Where did the idea to invent Theradome come from? What is Theradome and why use it? Besides utilizing Theradome, are there any other strategies or practices you recommend people use to assist with hair loss? Theradome was founded by a former NASA scientist, Tamim Hamid. 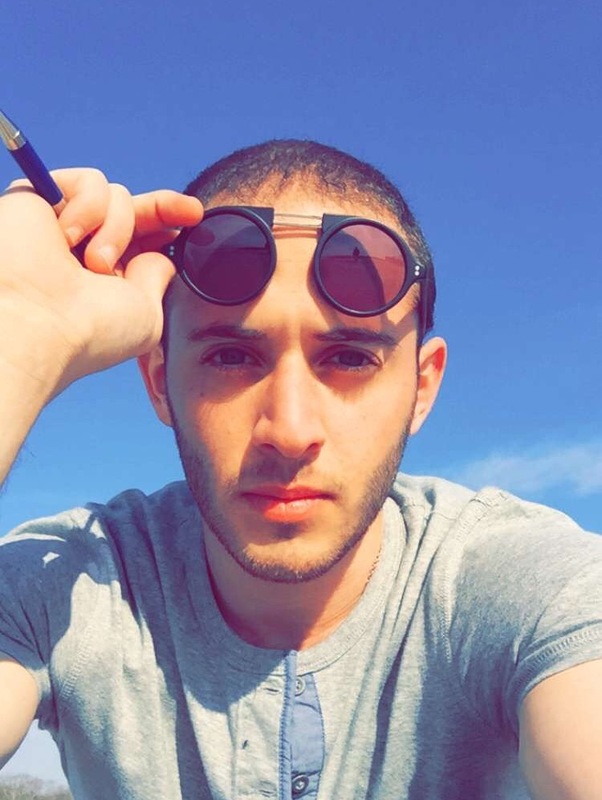 Hamid’s educational background consists of a Bachelor of Science in Electrical Engineering, Master of Science in Computer Engineering and a PhD in Biomedical Engineering. 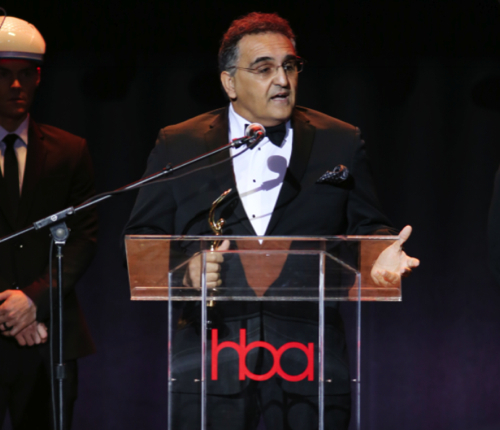 Utilizing his edification and his experience, Hamid invented the Theradome laser hair restoration helmet. The Theradome is a trusted name in clinical-strength hair restoration therapies and is dedicated to developing the world’s most technologically advanced, science-based laser phototherapy hair-growth solutions. To date Theradome’s professional laser phototherapy devices have delivered more than 4,000,000 treatments across 5 continents and are distributed by thousands of hair restoration professionals worldwide. Theradome is a breakthrough technology and we want to make it available and affordable for everyone to use in the comfort and privacy of their home. 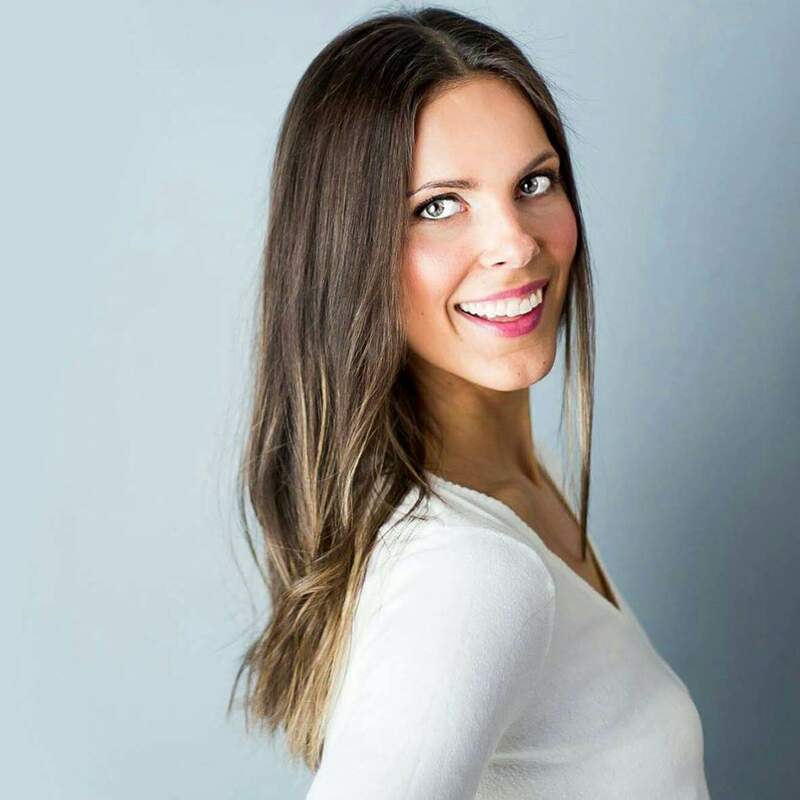 Nicole Dzurko, Owner & Founder of Revival Body Care which is a line of All Natural Skin, Lip and Haircare, created using Organic, Fair Trade, 100% Vegan Ingredients joins eHealth Radio and the Hair Health and Skin Care Channels. Tell us about the evolution of Revival Body Care. Why should a consumer use clean/green beauty products, like Revival, vs conventional products? What does your skin care regimen encompass? Self Care is a buzz term right now. Why and how can it be incorporated into day to day life? Revival Body Care is a line of ALL NATURAL Skin, Lip and Hair Care created using only finest quality Organic, Fair Trade, 100% Vegan Ingredients. 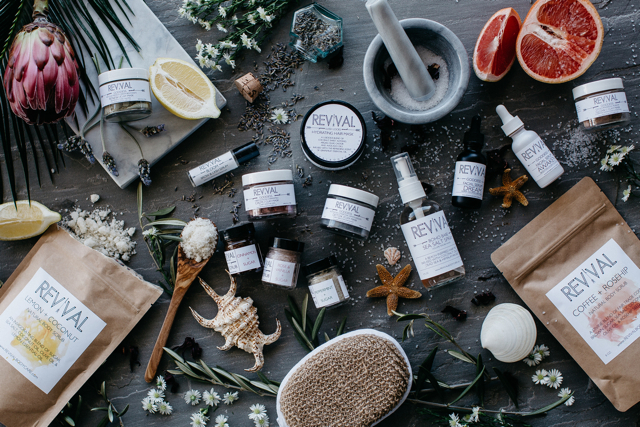 Revival Body Care is committed to using ingredients that are sustainable, ethically sourced, fair-trade, cruelty-free and organic, to ensure healthy, nourished skin, lips and hair without the use of chemicals, toxins, artificial colors, fragrances or fillers. Revival offers a range of beauty products that are good for the consumer and the environment. EVERY Ingredient serves a purpose. Each blend of carefully curated ingredients is handcrafted with love, in small batches in Cleveland, OH. Not only are Revival Body Care products more effective than the chemically laden products on the market, Revival is wonderfully indulgent, yet much more affordable. Revival does not test on animals and is 100% cruelty free. Sleek, attractive, Eco-friendly, recycled and recyclable packaging looks chic in a home bathroom or on a store shelf! This is truly a product that is good for you and the environment! Daily skin care routines should be rejuvenating and a special time to treat yourself in the midst of hectic day-to-day schedules. Using Revival Body Care is like going to the spa by simply stepping foot into your bathroom! 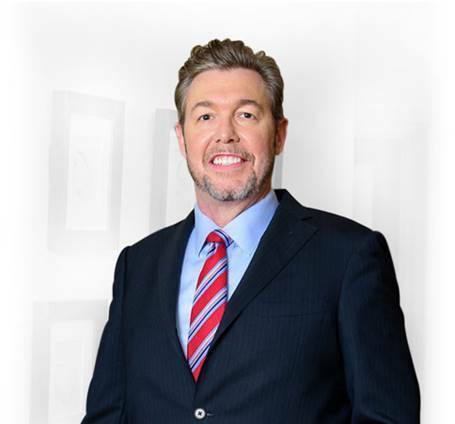 Dr. Alan J. Bauman, M.D., a full-time, board certified hair transplant surgeon who has treated over 17,000 patients and performed over 8,000 hair transplants since opening his practice in Boca Raton, FL in 1997 joins eHealth Radio and the Hair Health Channel. How common is hair loss in men and women? What is the psychological impact of hair loss? Medical treatments have been considered snake oil, “lotions, potions, rugs and plugs” in the past… what’s changed? Does Rogaine work? What’s better than Rogaine? We see laser therapy touted in consumer magazines, do lasers work to grow hair? What are the top myths about hair loss? Do hair transplants really work? Are they permanent? What is different about hair transplants today than years ago? I heard you can transplant eyebrows and eyelashes, how does that work? What’s next with stem cell technology in hair regrowth? 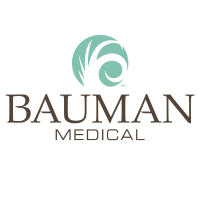 Background on Dr. Alan J. Bauman, M.D. Oprah-Magazine, The Doctors, Vogue, Harpers Bazaar, Mens Health and more. Dr. Kenneth Anderson, Director and Founder of Anderson Center for Hair in Atlanta, Georgia joins eHealth Radio and the Hair Health and Plastic Surgery Information Channels to talk to us about non-surgical hair restoration options, such as Vampire Hair Restoration, PRP and Low Level Laser Therapy. What are the different options for non-surgical hair restoration? What are the elements of Vampire Hair Restoration? Where did the name come from? What makes a patient a better candidate for non-surgical hair restoration vs. surgical hair restoration? Is one more effective than the other? What is the recovery process like for these procedures? Are there side effects or complications? What are some future advancements for non-surgical hair restoration? 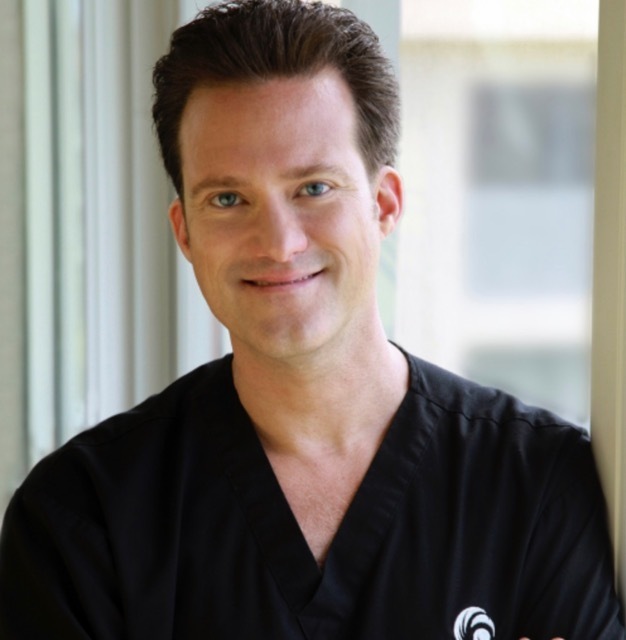 Dr. Kenneth Anderson is the Founder and Director of the Anderson Center for Hair He is a double-board certified facial plastic surgeon who has been practicing hair restoration surgery exclusively since 2003. 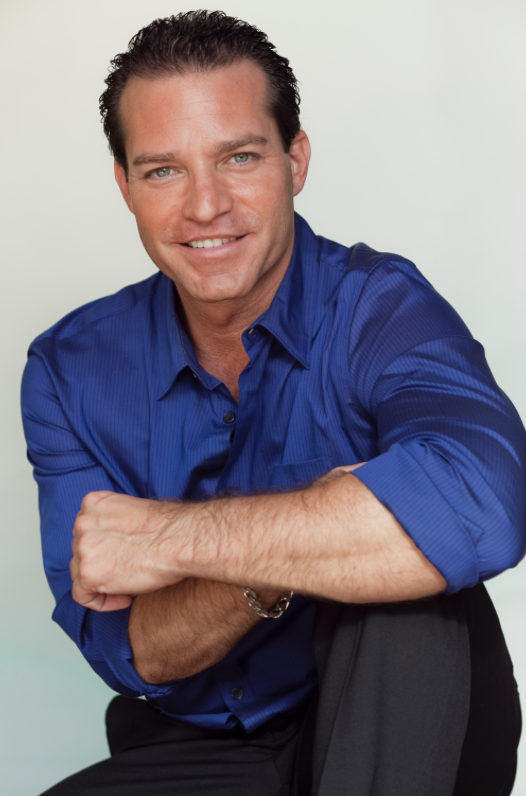 He is a highly experienced surgeon, and an internationally prominent educator in the field of hair restoration surgery, particularly ARTAS, hairline revisions, as well as Vampire hair restoration. He received his medical degree with honors from the University of Pittsburgh School of Medicine in 1996. Following medical school, he completed 7 years of specialty surgical training, including a residency in otolaryngology and a fellowship in facial plastic and reconstructive surgery at the University of Michigan Medical Center. 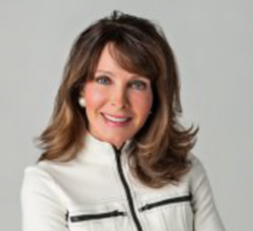 He is double-board certified; a Diplomate of the American Board of Facial Plastic & Reconstructive Surgery, as well as the American Board of Otolaryngology. His educational contributions include several Grand Rounds Lectures presented to the Emory Department of Dermatology, and the Emory Department of Otolaryngology – head and neck surgery. Dr. Anderson is also committed to education of physician in the community, and has delivered education talks to the physicians of Hamilton Medical Center in Dalton, GA, as well as to the Department of Family Medicine at Mercer university in Macon, GA. He has been an invited lecturer on hair restoration around the world, including Canada, Japan and Ecuador. In 2012, he won the Okinawa Award for a presentation about Follicular Unit Extraction procedures, delivered to the Japan Society for Clinical Hair Restoration. 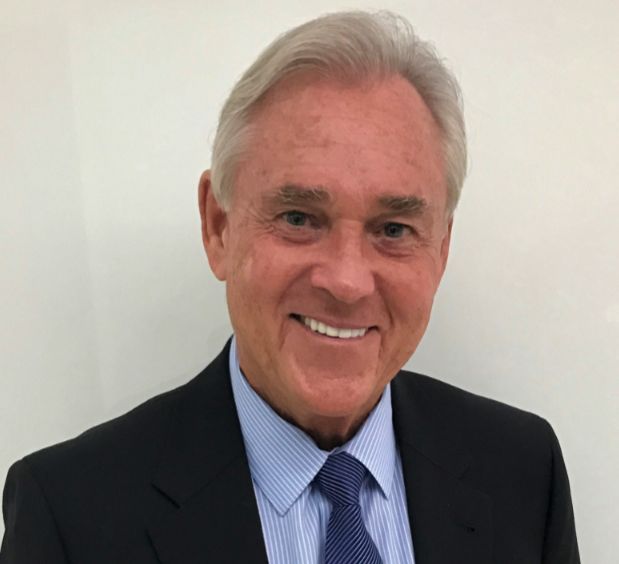 Bill Edwards, the Founder and CEO of Regenix, a renowned Scalp and Hair Care Specialist who has been treating scalp disorders since 1976 joins eHealth Radio and the Hair Loss Prevention/Hair Health & Health News Channel. What are the top reasons why we lose our hair? Once our scalp begins to experience hair loss, can we re-grow our hair? By the time we realize our hairline is receding, on average how long does it take to experience total hair loss? What are some steps listeners can take to prevent future hair loss? You're known as "Hollywood's Go-To Hair Therapist," treating celebs like Matthew McConaughey and many more. However, for our listeners hearing this in different parts of the country, how can they get help preventing future hair loss and restoring hair health? 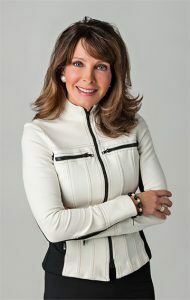 Renata Marie Vestevich, Owner and Founder at Essential Eyebrow Solution, the only clinically-tested cosmetic eyebrow formula on the market proven to help combat eyebrow thinning joins eHealth Radio and the Hair Health & Health News Channels. 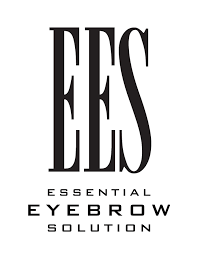 How did you come up with Essential Eyebrow Solutions? How does EES work? What is Black Cohosh? Tell us about the clinical study. Why are eyebrows so important to our faces? Tell us about how EES works for chemo patients. Craig Nabat, CEO of iRestore, an FDA-cleared laser hair loss medical device, so people can protect and regrow their hair, for both men and women joins eHealth Radio and the Hair Loss Prevention and Health News Channels. Tell me about iRestore. Get into some of the important details here for the listeners today. Why did you start this company? What was the inspiration. How is this technology unique? What has the consumer reaction been to this new laser? The best solutions are oftentimes conceived out of an entrepreneur’s own desire to solve the problems he or she faced. That’s exactly the case for our founder, Craig Nabat. Craig was a smoker himself and—like many others—had repeatedly failed to quit smoking. When he discovered laser therapy and finally kicked the habit for good, he was overwhelmed with joy and excitement. He knew he had to share it with the world and help others who faced the same challenges. As such, Freedom Laser Therapy was born. With the invention of iRestore Hair Growth System, Craig sought a solution to overcome his own hair loss. Already familiar with science and merits of LLLT (low-level laser therapy) in the clinical setting, he had the roadmap to making clinical technology more affordable and accessible for home use. Freedom Laser Therapy is a Los Angeles-based company that develops and markets cutting-edge light and hair therapy products that improve consumer health and beauty. The company hopes to inspire customers to care for their appearance and well-being in a reliable, health-conscious way. Freedom Laser Therapy was founded in 2003 by CEO Craig Nabat who, having struggled with hair loss and quitting smoking, was determined to find solutions to both challenges—and so he did with the iRestore Hair Growth System and Freedom Quit Smoking System. Nabat is a serial entrepreneur and was featured as the October 2015 cover story of Inventors Digest. Freedom Laser Therapy has been featured by The Doctors TV, Access Hollywood, Huffington Post, VH1, TLC, Fox News, and CBS. 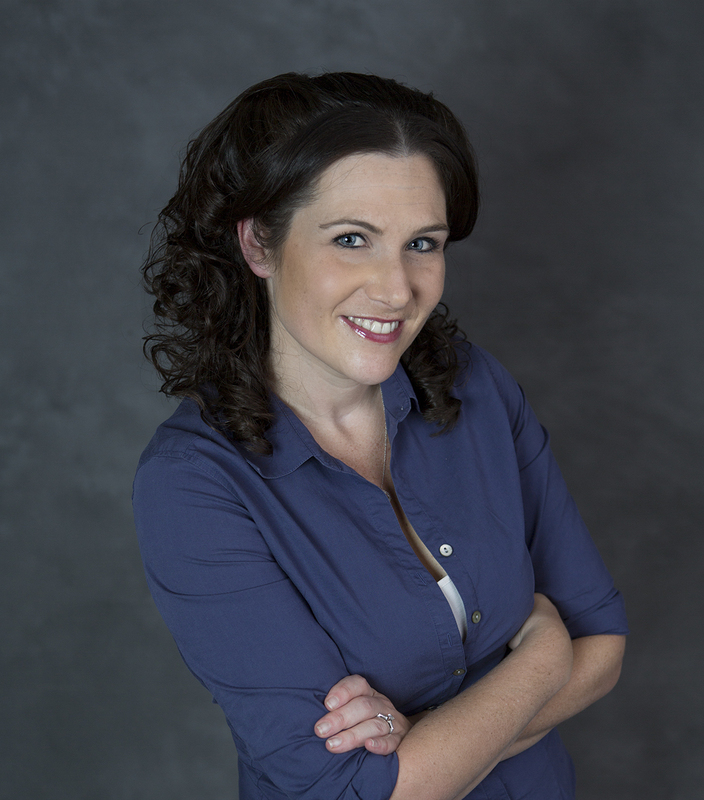 Amber Warrington, VP of Marketing at Terravate Beauty, a company that owns several brands including PURA D’OR joins eHealth Radio and the Hair Health and Hair Loss Prevention Channels. Pura d'or is a brand of hair care products that are formulated with premium natural ingredients. How do these product formulations differ from those of other beauty and hair care brands that are not made with pure and natural ingredients? What are some of the premium ingredients in the Pura d'or Blue product line? What hair & scalp issues do the Pura d'or Blue line of products address? What are the products in the line? Pura d'or has been seen on TV, in magazines, has thousands and thousands of online written reviews and you tube video reviews and product spotlights. Does the theme of these reviews and videos focus on the natural ingredient benefits, the results from using the products or both? Pura d'or is an online bestseller and continues to dominate the market in naturally based products. Approximately how many stores can Pura d'or be found in and where does one purchase Pura d'or online? Amber Warrington has over a dozen years of experience working with global brands, including many years at L’Oreal and Warner Bros. She has worked in marketing, product development, publicity, packaging, and advertising. 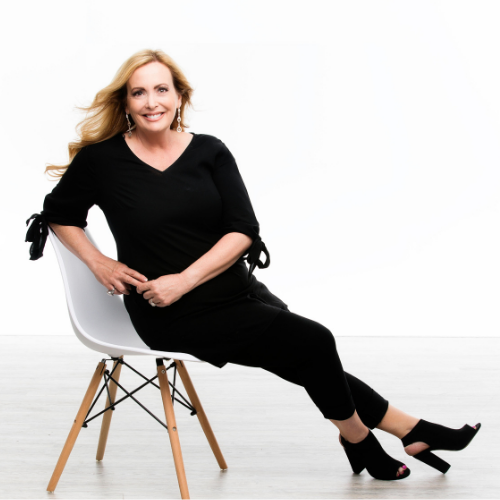 She has a proven track record of creating strategic solutions and developing high profile campaigns, programs and promotions as well as producing original and forward thinking concepts that successfully drive brand awareness, loyalty and sales. Zee Schwab, the CEO at Sayar Care, an all-natural product that slows and reverses hair loss, using ingredients proven to work as well as commonly used drugs without the side effects joins eHealth Radio and the Hair Loss Prevention and Health News Channels. Why do young adults lose their hair? What makes an all natural approach to stopping hair loss better than using pharmaceuticals? How can you target DHT and not cause the side effects seen with the drugs that block DHT? With this all natural way, how long does it take to see results? If users stop using it for a little bit, does the hair loss accelerate? What tips can you tell us that will help people slow their hair loss? Sayar Care produces and distributes :Retain™. 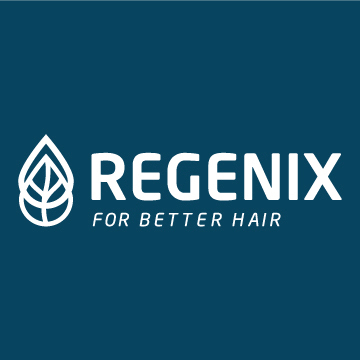 :Retain™ is an all natural product that slows and reverses hair loss, using ingredients scientifically shown to work as well as commonly used pharmaceuticals, with fewer side effects. it addresses the multiple causes of hair loss, and ensures that new and remaining hairs stay healthy and well taken care for. In order to properly stop hair loss, the hormone that causes the hair loss needs to be blocked. After that has been accomplished, the body needs to be reminded to continue nourishing the dying hair follicles, and the hair needs to be strengthened. :Retain™ accomplishes this while using only eight natural ingredients. Using this unique approach, Sayar Care has produced a viable all-natural product to combat hair loss, with the success seen from more commonly used pharmaceuticals.